I am playing in a couple challenges today! 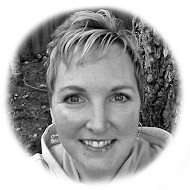 First, I am playing in this week's Featured Stamper at Splitcoaststampers. Congratulations Karin Van Eijk aka karin van eijk. I cased THIS beauty of Karin's. I printed out my image and trimmed it down to just the daffodils. I also printed out another and cut just the petals from the left daffodil and just the center from the right daffodil. I colored all pieces, popped up the main image then popped up the two small parts as well. Then just finished off with sequins. Love the CAS style of this card! 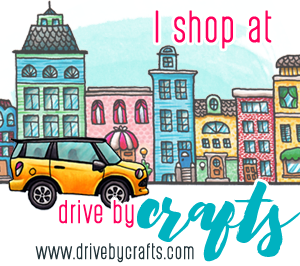 I am always in awe with one layer cards and yours is fabulous! And the coloring is spectacular, too! clean, simple and totally gorgeous! you are amazing... you know that, right??? Oh, Lisa, this is fabulous! I love this digi and how you've colored "her" up! And the fussy cutting and adding the bling is fabulous! 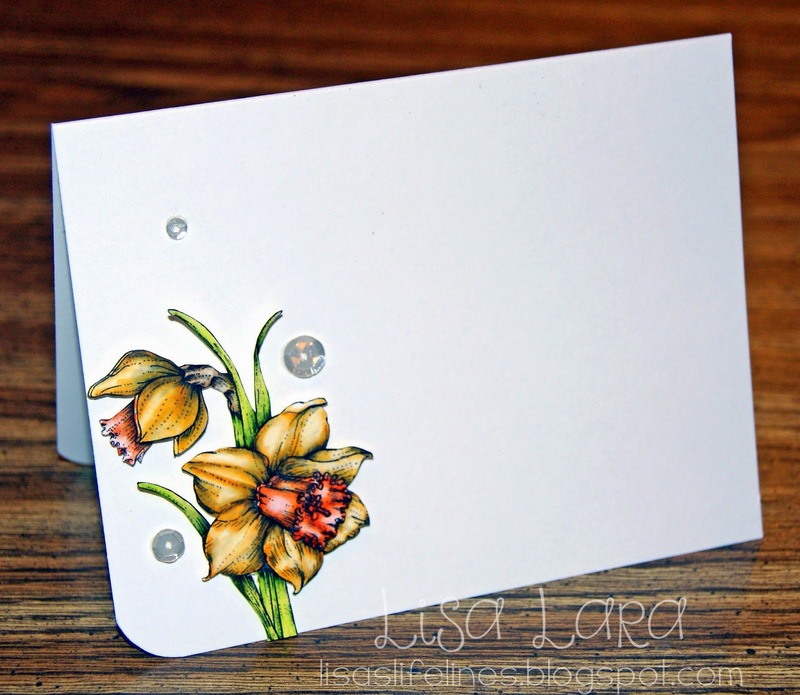 What a great double-hit for this week's Featured Stamper (Karin) and for the PP challenge! Hugs, sweet friend! I love it! Goodness me Lisa! This is stunning! Love the simplicity! 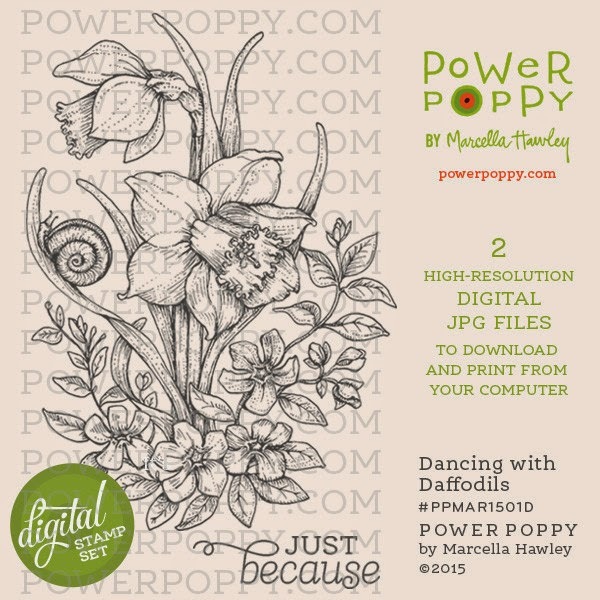 Thanks for playing along with our newest challenge over at Power Poppy! Sooooo gorgeous, Lisa! It just pops off of the page! Beautifully colored and cut, and magnificent in its simplicity! I just love the CASness of this. 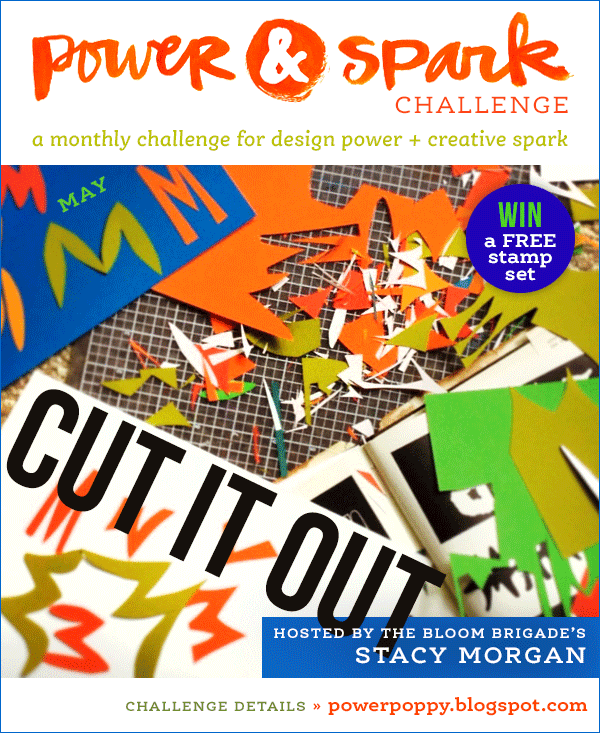 Thanks for playing in our Power and Spark Challenge at Power Poppy! Lisa your daffodils look fabulous! I like the white canvas for them and great cutting girlie! Thanks for playing in the Cut it Out challenge this month. 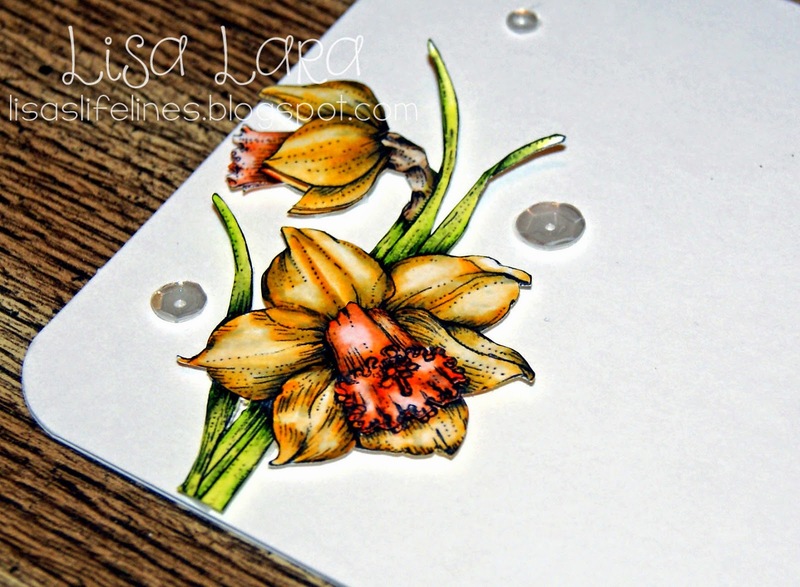 Gorgeous shading on your daffodils Lisa. The CAS design really lets them take front and center. Hugs! It’s a beauty Lisa! The daffodils are so perfect standing alone, especially with the great pop of colour! Gorgeous coloring! Those flowers are stunning! My oh my your coloring is stunning! I love how you only used a part of the image! !